If you’re looking for a tool to help create a ringtone for your smartphone, a soundtrack for your home movies or an app to help you convert your old record collection into MP3 format and remove background static, there is a sound editor out there for you. Many a time the price tag and the complexity of some of the sound editors might scare you away, more so if you’re a new user, however, there are quite a number of free sound editor software that offer professional results and come with a friendly interface that you can master in a matter of minutes. In this article, we are going to sample the top 10 free sound editors, give you a guide on how to use one of the sound editors, of course this has to be the one on top of the list, and finally recommend one sound editor so you don’t have to waste time trying out all the ten free sound editor software mentioned in this article. 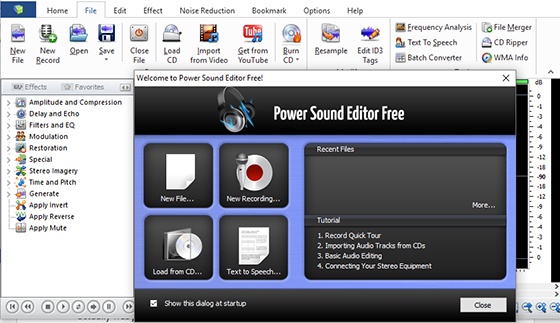 Power Sound Editor Free from Power Media is practically a home studio for audio production and the features as well as capabilities affirm this. This free sound Editor software allows you to record sound from a sound card, microphone or any other input device. With the advanced Audio CD Ripper features which make it possible to rip audio CDs to MP3, WAV, OGG and WMA files. Power Sound Editor Free also boasts the ability to support all major audio Such as Dialogic VOX, Ogg Vorbis, Audio Tracks, WMA, WAV and MPEG. 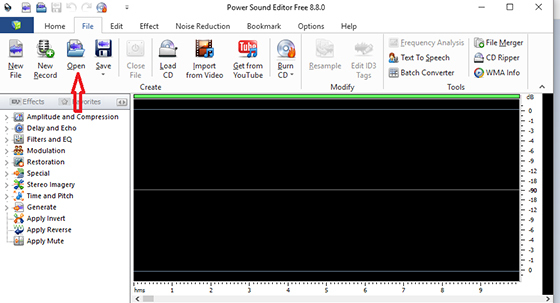 Furthermore, Power Sound Editor Free allows you to visually carry out audio file editing tasks such as Copy, Cut, Delete, Mix, Paste From File and Paste From File. Better still, you can apply different effects, for instance, Fade, Invert, MultiTapDelay, Echo, Silence, Stretch, Vibrato, Amplify, Delay, Reverse and Normalize. Step 2: Click File on the menu bar and select Open from the drop-down. Select your file from the popup window. Once you have selected the file, click Open. 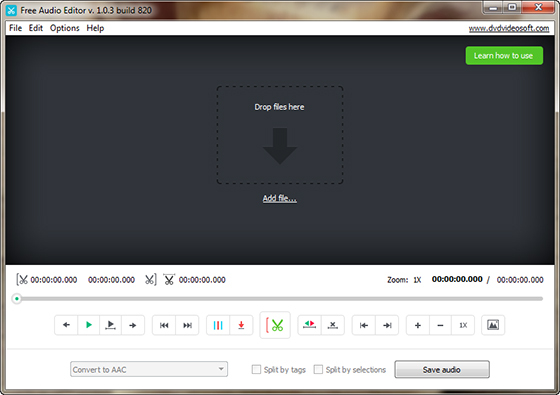 Step 3: Once the audio data has been processed, you can now apply the various editing tools found within our software. 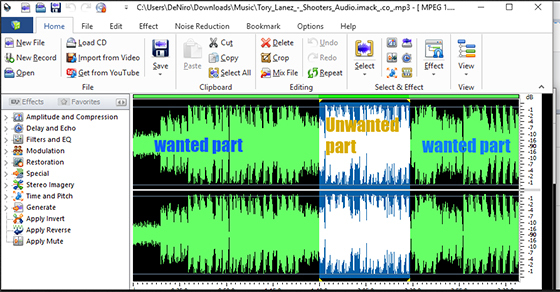 Step 4: If you, for instance, want to cut an mp3 file, drag the cursor in the green area to mark the wanted part and crop out the unwanted part of the mp3 file. Click edit on the menu bar and then click Crop button and finally go back to Home on the menu bar and click Save. 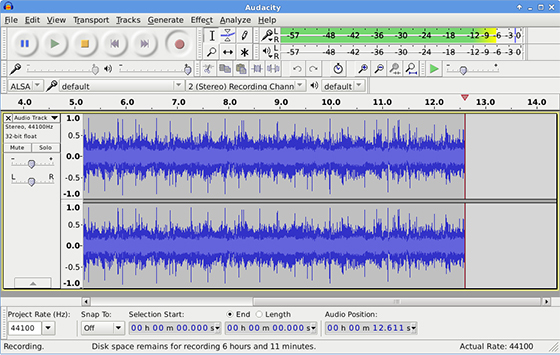 Audacity is a powerful and flexible free sound editor software available for any computer platform. Audacity is equipped with an extensive suite of built-in tools, making it possible to record sound via an attached microphone, edit pre-recorded files and stream podcasts and music. Audacity comes with a selection of third-party plug-ins making it more versatile, with a comprehensive guide meant to help you get the drill of the complicated aspects of the software. Ocenaudio is a great audio editing tool, with real-time effect previewing which helps speed up your work and being a highly precise selection tool, it is easy for you to apply the same effect to multiple sections of a file. You get to enjoy a wide range of effects, with readily available plugins and you can easily export your creations such as ringtones for your smartphone. This is a pared-back tool that makes audio editing as simple as possible. DVDVideoSoft Free Audio Editor is designed in such a way that it makes trimming and converting files as straightforward as possible such that even the new users can be able to use it. The key features of this program are the ability to choose the export formats and a well-designed interface. Most people have the notion that all Mp3DirectCut does is slice up MP3 files, the truth is it does a lot more than just this. Despite lacking fancy options, you are able to record directly into the program as well as work with pre-recorded audio files. Mp3DirectCut has automatic pause detection, making it easier to decide where to split a track. Mp3DirectCut also supports batch processing hence you are able to quickly apply the same settings and effects to an entire folder of audio files. Acoustica Basic Edition is a more advanced editor that offers mastering with effect layering. Apart from being able to make your own recordings, you can open files from your local hard drive, import from CDs, edit and export in your preferred format. 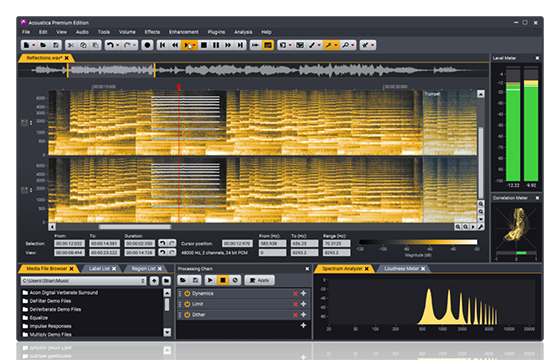 Acoustica Basic Edition is easy to navigate and offers non-destructive editing. Wavepad is popularly known for its ease of use. You can use this tool to create a music mix by blending different tracks. 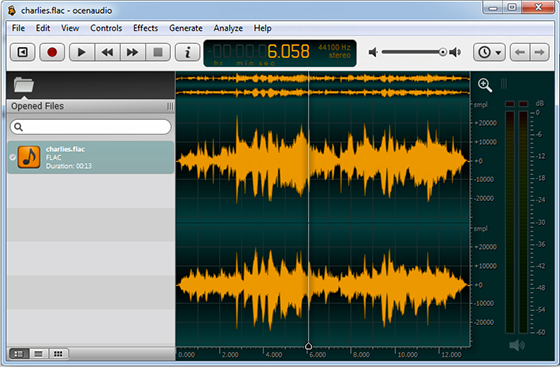 Similarly, Wavepad offers lots of functions and sound effects that you can use to edit your audio files. The tab interface of the Wavepad allows you to get additional plug-ins so as to enhance productivity. 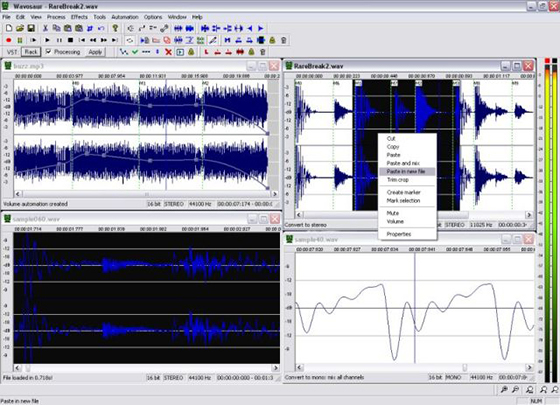 Wavosaur is an intermediary between minimalistic music mixing tool and Digital Audio Workstation (DAW). Using Wavosaur, you’re able to manage all kinds of audio files with much ease. Similarly, Wavosaur has stunning and impressive features. Being a multi-channel audio editing support, Wavosaur stands out as an all-in-one solution audio editor with VST and ASIO support. 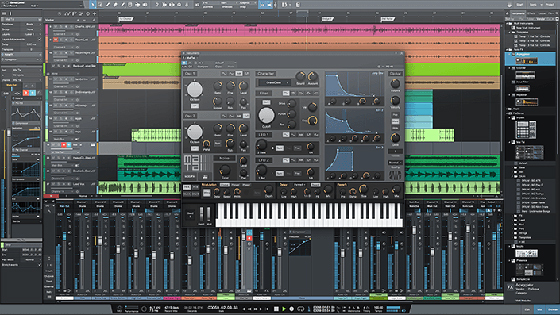 PreSonus Studio One is a tool that provides a professional level of editing that you can use for your musical projects. 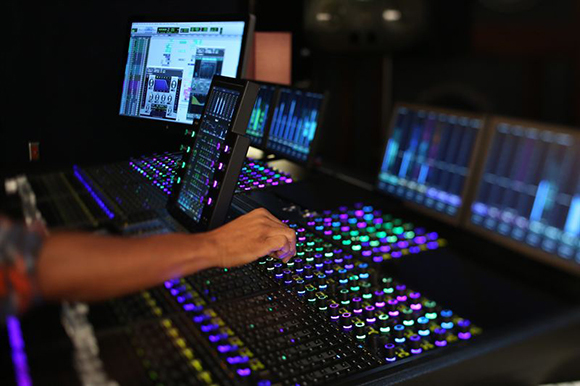 PreSonus Studio One comes with superb capabilities, for instance, multitrack editing and non-destructive mixing environment for you to carry out your editing tasks. 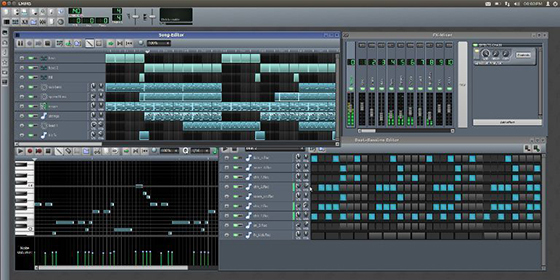 Linux MultiMedia Studio is a free audio editing software which offers a huge number of impressive features such as Automation Editor, FX Mixer, support for MIDI keyboard among other built-in audio effects and instruments. If you are passionate about music production and like your output in the best possible and professional manner then Power Sound Editor Free is the most suitable free sound editor software to get the job done, try it today!